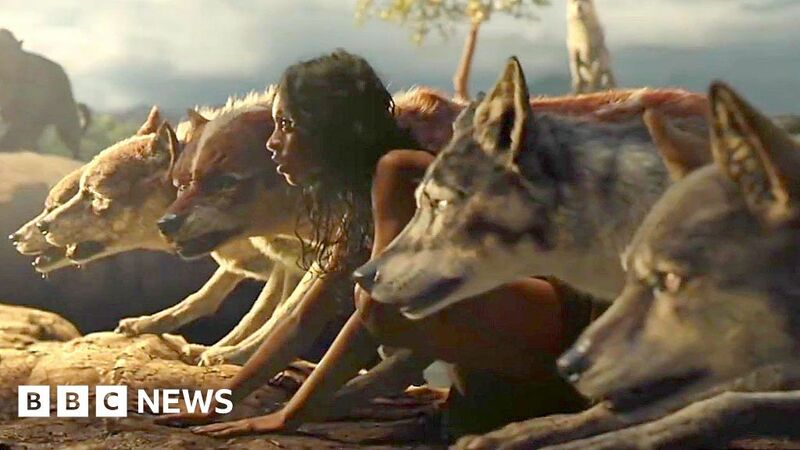 The famous actor Andy Serkis went behind the camera to make the new movie Mowgli: The legend of the jungle. The film is an adaptation of the Jungle Book for Netflix and features the voices of Christian Bale, Cate Blanchett and Benedict Cumberbatch. Andy Serkis told Marc Cieslak of BBC Click that the film was in an unprecedented darkness in a Jungle Book story. Serkis and his company The Imaginarium are experts in performance capture, mixing human actors and computer-generated characters. See more at The site of Click and @BBCClick.